Pattern Books containing the type of carpet ranges you are interested in are brought direct to you for you to view and choose in the comfort of your own home. 80/20 wool twists – The popular 80/20 blending of wool and man-made fibres has more than proved its value; creating beautiful wool carpets that really can last a lifetime. Twist pile or textured loop pile, a multitude of colours and patterns, they’re all here for you to see. 50/50 wool twists – This 50/50 carpet has the benefits of wool and polypropylene in a soft, hard wearing twist pile. The wool fibres add strength and durability, as well as natural variations in colour, giving a softly flecked look. Polypropylene is a soft material that adds comfort, and is stain resistant. Hessian Backed – Hessian Back Carpets tend to be more hard wearing than felt back carpets. 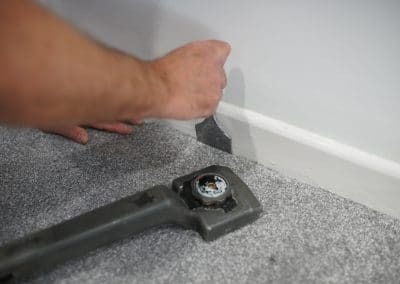 Action Back carpets require carpet underlay and grippers. With a long lifetime, strong resistance to wear and ease of fitting, hessian carpets are very popular! 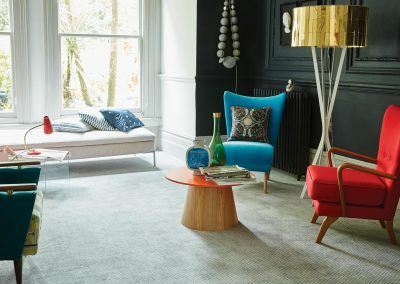 Wiltons – Wilton Flooring has an extensive range of carpets as well as a massive range of rugs, sourced from around the world. They are among the best value products on the market and they have the biggest selection of rugs in the UK. Berbers – Offering an affordable combination of style and durability, Berber carpets are a worthwhile investment for busy family homes. Available in a variety of patterns and textures, they are incredibly hard wearing, stain-resistant and disguise footprints well. Woven – A traditional process where the pile and backing yarns are woven together, offering unrivalled strength and stability. You can spot a woven carpet by the warp and weft threads on the reverse. Both Axminster and Wilton carpets are woven. 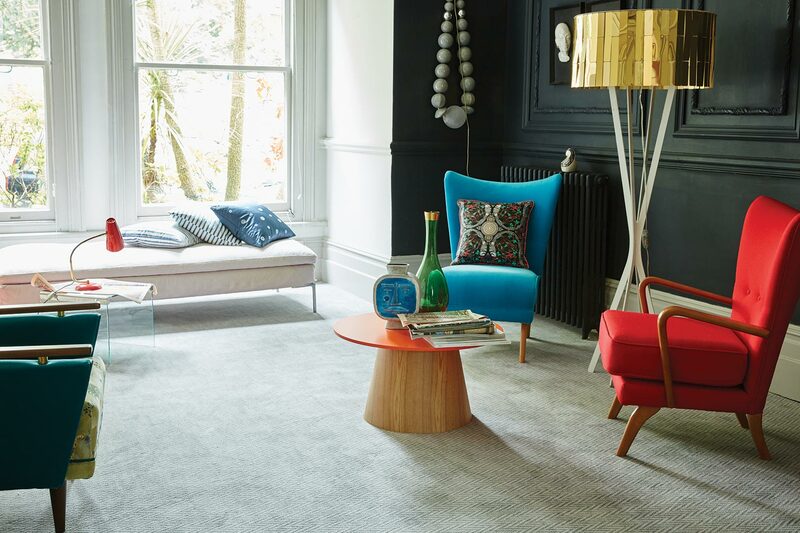 Axminster – Quality in design and craftsmanship is guaranteed with every Axminster Carpet – each one is made in Britain using traditional methods and is individually inspected. They offer premium quality wools, ensuring luxury underfoot as well as high levels of durability, warmth and reliability. Wool Mixes –Wool carpets offer softness, durability and a stunning natural appearance, making them a family favourite that won’t compromise on style. This appearance is protected by the Wool fibre’s ability to disguise footprints effectively. Felt Backed – Felt backed carpet is a synthetic material with improved acoustic and heat insulation characteristics. Carpet with foam back is comfortable underfoot and does not require any underlay. Synthetics – Synthetic fibres are preferred by many over natural fibres (such as wool), including cost, strength and durability, and stain resistance. We can provide and fit a range of Nylon, Polyester, Triexta and Olefin carpets. Vinyls – Durable, easy to look after and suitable for every room in the home, Vinyl is the ideal easy to maintain flooring for your home or business. Ideal for kitchens, bathrooms and wet rooms we can advise you on the perfect vinyl flooring for your home. Gel / Waffle Backed – The Gel Backed Carpet range features hard wearing carpets that are ideal for both domestic and contract use. 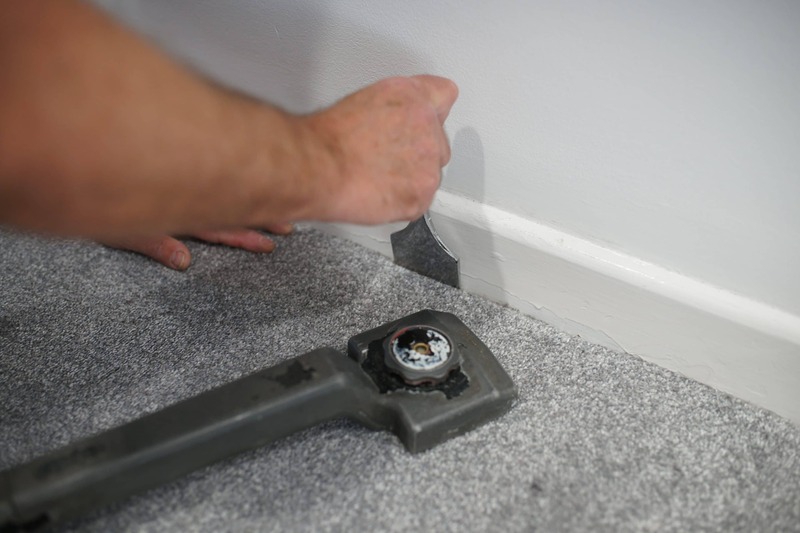 Gel Back Carpets are a hard-wearing carpet and require no underlay. Gel backed carpets are ideal for high traffic areas.